The Tan Delta oil and fuel quality monitoring systems use advanced technology to accurately monitor the quality of oil and fuels in real time. The chemical composition of all oils and fuels change as they wear and/or become contaminated, therefore accurate and reliable monitoring of the chemical profile of oils and fuels enables a complete, true understanding of their current condition. All oils and fuels have an optimum standard chemical fingerprint which can be analyzed and profiled. This profile provides a firm reference point from which deviations can be measured and the associated quality changes determined. Accurate measurement of the chemical fingerprint of the oil at any given point in time and referencing the deviation from the original gives a very precise view of the current quality. The key aspect of measuring the chemical profile of oil or fuels is to look at the overall quality and to not focus on the individual elements such as oxidation, moisture, and/or contamination. 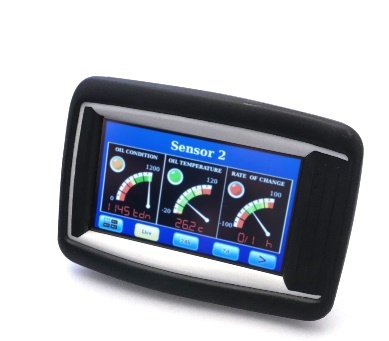 As degradation is effected by a combination of these factors the Tan Delta patented sensor technology ensures that you get an accurate overall view of the current status of the oil or fuel. For every type of oil and for each individual application, deviation from the optimal is a critical and necessary measurement in determining when a change or service is required. Accurate real- time monitoring enables simple trend analysis which is then used to identify potential problems long before any damage to equipment or reliability compromises occur. The same data is also used in a predictive manner to forecast when servicing is required, based on the actual condition of the oil and therefore servicing schedules are set due to need rather than an outdated standard service schedule. 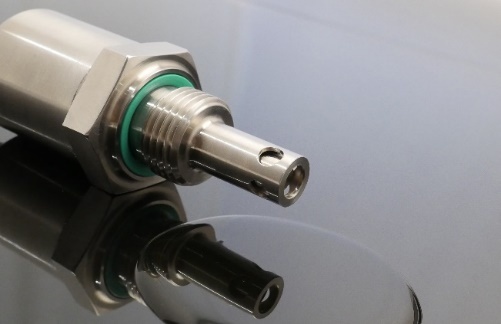 The patented Oil Quality Sensor is inserted in the oil stream and passes a low voltage electric current through the oil and measures the conductance and capacitance ratio (patented) to determine the oils electro-chemical make-up and therefor the oils lubricating quality. As oil is used, polar particles will build up causing the conductance and capacitance ration to change once this valve has fallen by generally at 30% the oil will no longer perform at an acceptable level. 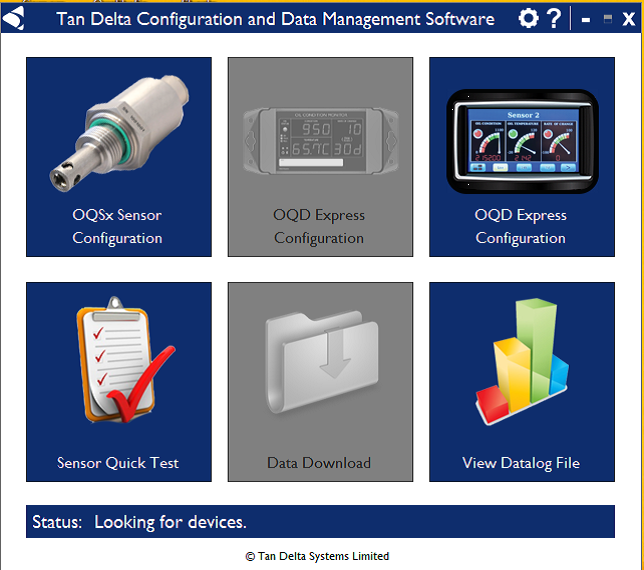 The OQD translates the OQ Sensor data into an easy to read Tan Delta Number (TDN) which represents the Oil Quality Index. In addition, a Traffic Light LED signal -Red/ Amber/ Green -shows at a glance the Real-Time condition of the oil. The color changes are based on condition levels depending on the oil, application and the customer maintenance protocol. It also displays a “Rate of Change” reading. This allows the customer to select time in minutes, hours or days and then easily monitor how rapidly the quality of oil is degrading. 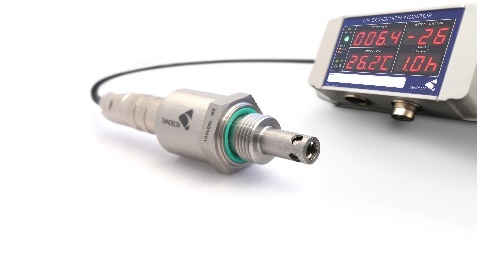 The OQD Pro monitors up to four OQSensors. 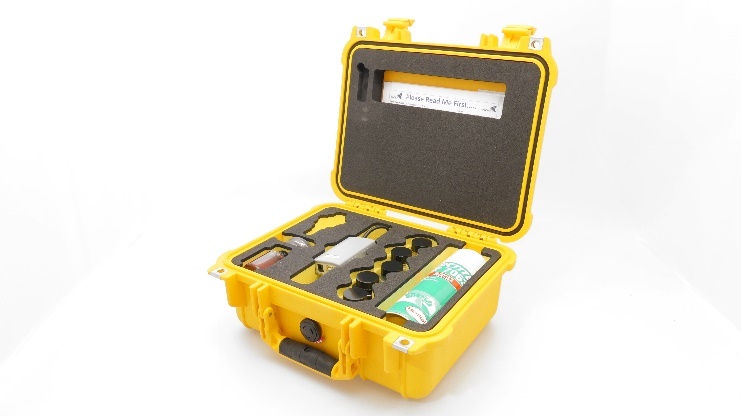 With the Mobil Test Kit, you can sample oil in the field or workshop. 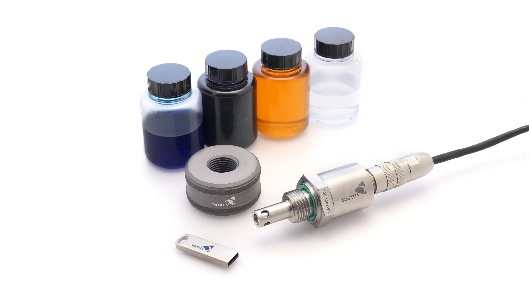 The MOT is a complete mobil quality test kit build around the patented Oil Quality Sensor – OQSx. A small sample any oil can be instantly tested and its precise quality reported. The MOT transfers data to laptop, PC or tablet. Ideal for maintenance depot or mobil service. Tan Delta Software – Easy to install.